AcuPlan Hawaii seeks to positively impact members' acupuncture practices supporting them through education, administrative assistance, and legislative efforts. We strive to promote the advancement of oriental medicine and acupuncture in the medical community by fostering collaboration with other health professionals and participating in legislative initiatives. 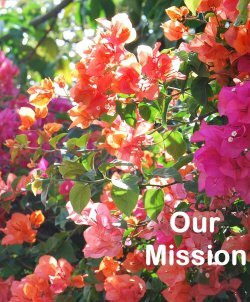 Our overriding purpose is to enhance the health and well-being of the residents of Hawaii with skilled health care professionals in a cost-efficient way. It is our goal to educate the public, insurance companies and other health care professionals, making acupuncture more available to the residents of Hawaii.